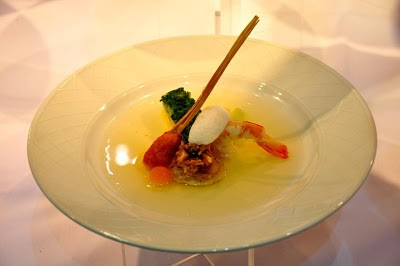 Stella Arnaldo's Blogspot: Bravo, LTB Philippines! FINALLY, some good news in our part of the world! 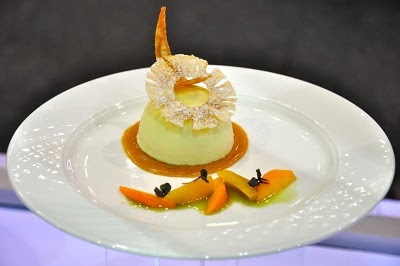 The LTB* Philippines Culinary Team won the Bronze Medal at the 2011 Oceanafest Culinary Competition in Perth, Australia on March 23, 2011 with a Filipino-inspired menu prepared by Team Captain Ariel Manuel, Garry de Guia, and Ruel Tiquis of Lolodad's Cafe and Brasserie 6750, Pastry Chefs Jasmin Magallanes and Cyrile Ermita of Enderun Colleges, supported by Fernando Aracama and J. Gamboa. 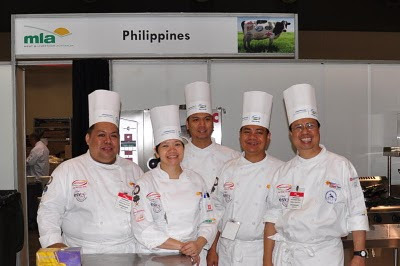 The team's menu prepared in four hours at the Perth Convention Center was served to 86 persons was very well received and offered diners the refreshing & unique flavors of Filipino cuisine using Australian seafood, lamb, vegetables and dairy products. Props also goes to the team's sponsors: ESV International, Ajinomoto Philippines, Werdenberg International Corporation, Alternatives Food Corp., Wine Warehouse, Chef Revival, Meat & Livestock Australia, Unilever Food Solutions, Enderun Colleges, Julabo, RainPhil, San Miguel Lifestyle Brews, Singapore Airlines, Wuesthof, Vulcan Resources and Premier Events Plus Group. Special thanks to Shirlyn Lao & Peter Atsaros of Austral Pacific Exports and the Hyatt Regency Perth for all their support in Perth. The Gold medal was awarded to Singapore while the Silver went to Hong Kong. 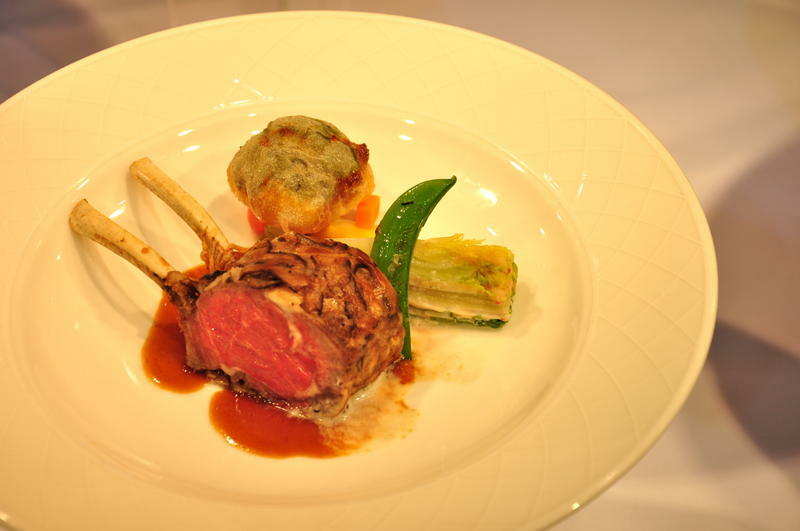 There were seven National Teams that competed in the 11th Oceanafest Culinary Competitions. Chefs Ariel, Garry, Ruel, Garry, Jasmin, Cyrile, Fernando and J. (LTB Philippines Culinary Team 2011) wishes to thank everyone for their support and good wishes! *Les Toques Blanches (LTB) is the premier chefs association in the Philippines and is a member of the World Association of Chefs Societies.